We're walking, running and riding to raise money for our partner ministry, Inner Hope Youth Ministries. We have a team leader and now we are looking for riders and walkers to join our Reality Church team. 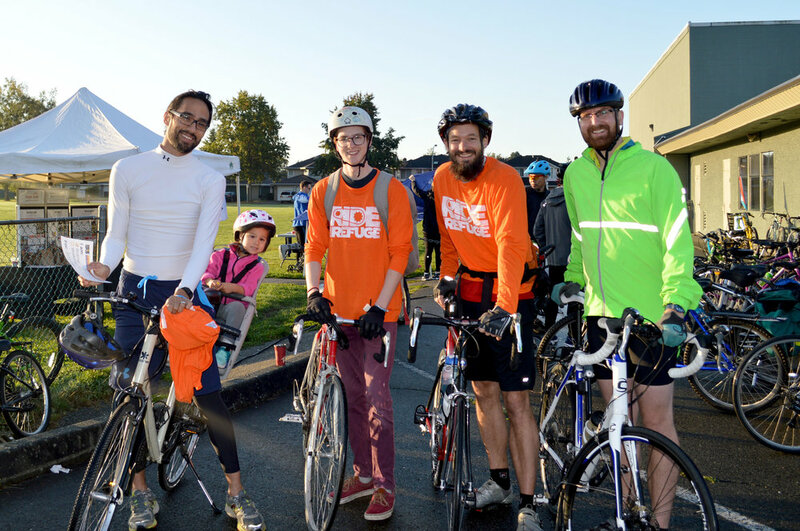 Learn more about Inner Hope and Ride For Refuge, and connect with us to join the team. We’ll make it easy and set up your profile for you if you like!